On Saturday Afternoon, November 8th, 2014 I begin noticing references regarding the death of a Cincinnati Police Officer. These references were somewhat oblique and due to the wording of some, and the fact that many from the Cincinnati Police Department family were changing their Facebook profile pictures to that of a draped police badge or other symbolic icons, my immediate concern was a line of duty death. This sent a chill up my spine having experienced far too many line of duty deaths of Cincinnati Police Department Heroes during my tenure with the department. I began searching and researching, trying to determine what exactly had happened. I guess you could say that what I found was bittersweet, in that there was no line of duty death, none the less, there was a devastating loss due to a sudden and unexpected death of a member of the Cincinnati Police Department Family. On Saturday, November 8, 2014, while at home and off duty, Sergeant Eric M. Sierra suddenly collapsed and died. As of this writing, the cause of death has yet to be determined. . Sgt. Sierra was only 39 years old. I personally did not know Eric but I had many interactions with him relating to professional matters. I can honestly say that all of these interactions were positive and professional. It was quite obvious to me that Eric was an extremely well liked individuals based on the outpouring of sentiments, the likes of which I had not seen before. 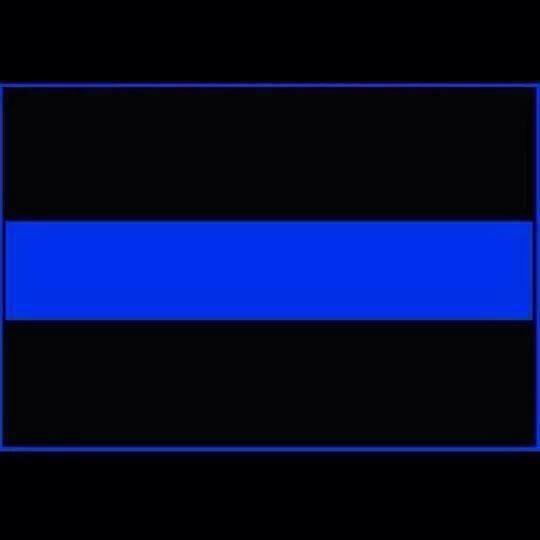 A death of a colleague is always difficult, and when the colleague is so young it is particularly difficult to accept. My heart goes out to the Cincinnati Police Department family who will truly feel the loss of this individual for a long time to come. Sergeant Eric M. Sierra was a man, a husband, a father, and a police officer. The loss of this man will be felt by many because he touched so many in his lifetime. That is all I can say. So long Brother, . Rest in Peace with God. This is a beautiful and touching eulogy, Tom. Extremely sad, and it seems that it happens so often to the truly likeable people.